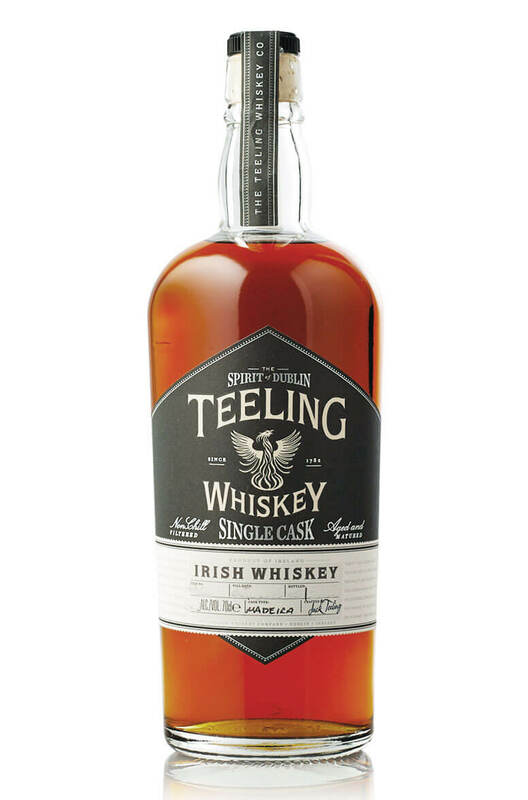 An incredible single cask of Teeling single malt whiskey that surpases our previous release. This has some wonderful richness and depth of flavour. One of our favourites! Exclusive to the Celtic Whiskey Shop. Taste Silky smooth, even at full strength. Flavours of fresh figs, sultanas, raisins, caramel chocolates, and banoffee pie. Despite the rich, dark flavours it retains a freshness and spritely quality that leaves you wanting another sip. Nose Creme brulee, buttered toast, raisins, dates, mocha, orange peel, cinnamon and dark chocolate. Colour An enticingly rich bronze tone. Types of Barrel used for Aging Finished in a fresh Madeira wine cask. This is a superb single cask single malt from Teeling. Distilled in 2004 and bottled in 2016 it has ..